Homeopathy will always work – but the best sports remedy must be correctly chosen AND also be in the right potency and dosed often enough to give maximum results! 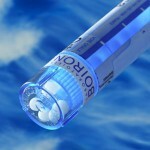 There are two basic ways to dose a remedy either dry or dissolved in water. If pain is severe and not responding after 1 dose, repeat the 2 pills as a dry dose under the tongue every 1 hour for 3 doses. If pain is not reduced, then continue every 2 hours or repeat as needed for pain. Stop the remedy if after 6 doses if there is no improvement at all. Do NOT touch the pills, tip them from the remedy cap into your mouth without touching the cap to keep it clean. If you drop or touch the pills, throw them away and get new ones. They are contaminated and will not work because the remedy tincture is place on the outside of the pills. Keep the remedy at least 15 minutes before or after food, and beverages including water after dosing, plus teeth brushing or mouthwash. Contact us if there is no improvement to get our advice on a higher potency or a different remedy. 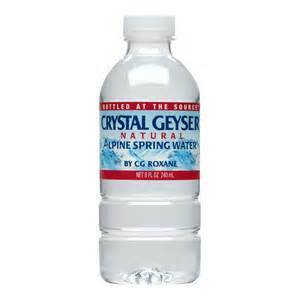 Get a bottle of spring water. Any type is fine but be sure the water is fluoride free! Use 4 ounces of water for a 30C potency and 8 ounces of water for a 200C , 1M or 10M potency. 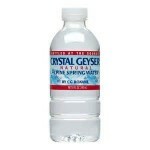 Tear off the water label. Put your name, the remedy name and potency plus the date on the bottle. Keep the remedy in a safe place so no one else accidentally drinks your remedy. 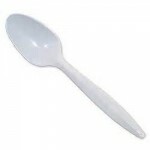 Use a plastic spoon for all dosing. You will use the same remedy bottle and plastic spoon for all doses. All doses are succussed after the first one – read about succussions below. Dose 1 teaspoon per hour for 3 doses in acute injuries. Then continue every 2 hours for up to 6 doses in the first 24 hours. You are dosing during the day time. 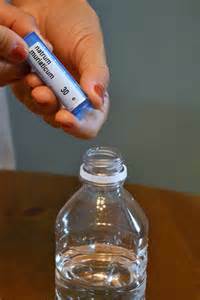 Tip: If you do NOT have a spoon, just put the remedy into the bottle cap and fill the cap up 2 times, tossing the remedy back into your mouth without touching the cap to our lips. This measures about 1 teaspoon. When your done dosing, attach the plastic spoon to the bottle with a rubber band, so it is only used for the remedy. With water dosing, after the first dose all other doses will have 4 succussions done to the bottle. A succussion is a HARD WHACK to bottom of the bottle on the palm of your hand at a distance of about 2 feet. Succussing the bottle increases the remedy potency slightly each dose and results in a faster healing time. Check your bottle weeklyif you are dosing more than one week for “floaties” by holding it up to a light to make sure it is not contaminated. If a bottle becomes contaminated or tastes funny, throw it away and make a new one. Do not save remedies more than one month – throw them away. This is why you date them as they can become “stale” if not used regularly by about one month. 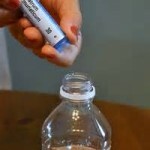 Discard the remedy bottle after you are done with it for each type of injury use. Store your homeopathic remedies and remedy bottles with pills in a cool, dark place. Avoid storing pills or remedies in water near a microwave oven. Do not leave them in the sun, expose them to sun or leave a hot car. Remedies will become inactive in bright sunlight as well as below freezing or above 120 degree (F).